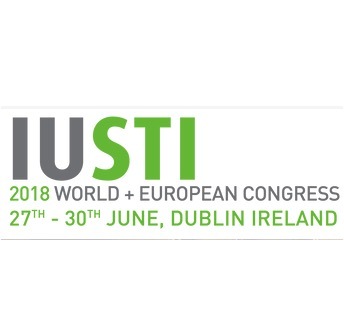 The 2018 World Congress of the International Union Against Sexually Transmitted Infections will be held in Dublin, Ireland, June 27-30, 2018. The venue for the Congress will be the historic academic oasis of Trinity College Dublin in the centre of this friendly and bustling city, where the quadrangles will allow time for conversation and discussion. In choosing the theme "The Appliance of Science", the organizers emphasize the great practical advances that science has brought to our day-to-day clinical practice with patients, and to public health. More information can be found at the Congress website: iusti2018.com that is now also open for registration and abstract submission. For a more personal touch, please listen to the STDPOdcast with the conference organizer, Dr. Derek Freedman and scientific committee co-chair, Dr. Henry de Vries – available at this link.